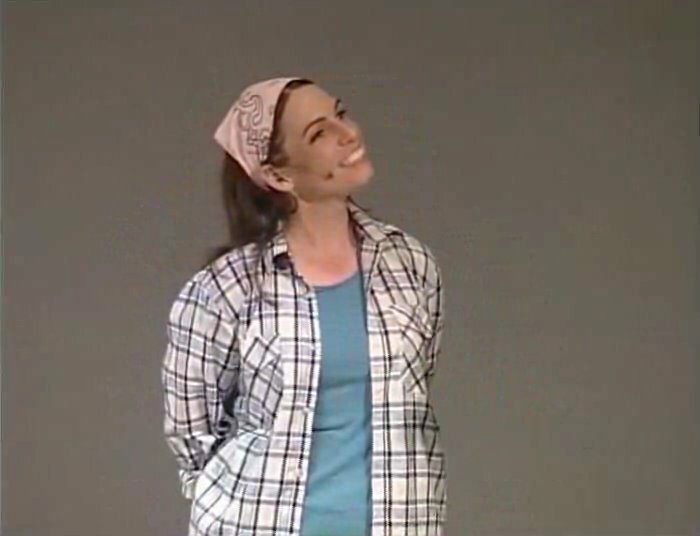 In 2007 and 2008 we wrote and performed a musical version of Chasing the Dragon in two Hong Kong theatres. Many of our residents and local friends sang and danced the story of God shining his Light into one of the darkest places on earth: the Kowloon Walled City. 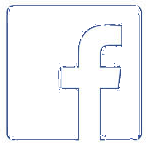 Watch the whole musical here. First published in 1980 and subsequently translated into many languages, Chasing the Dragon tells the story of how God brought Jackie to Hong Kong and led her to the Walled City. As she spoke of Jesus Christ, triad gang leaders were converted and she found a new treatment for drug addiction: baptism in the power of the Holy Spirit. 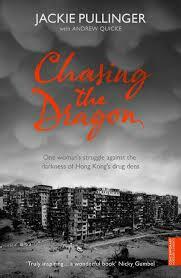 Chasing the Dragon is the compelling story of a life completely surrendered to God. 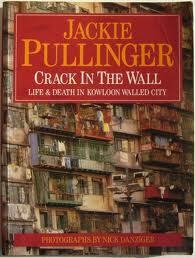 Crack in the Wall is a follow up to Chasing the Dragon published 9 years later. Through photographs and interviews it tells the individual stories of some of the ex-addicts and Triad gang members who met Jesus in the Walled City and have now given their lives to telling others about Jesus. Crack in the Wall is no longer in print. 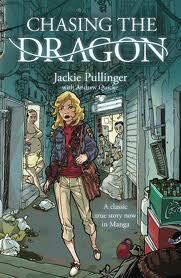 The story of Chasing the Dragon re-told for the first time as a Manga-style graphic novel, published in both Chinese and English (2007).